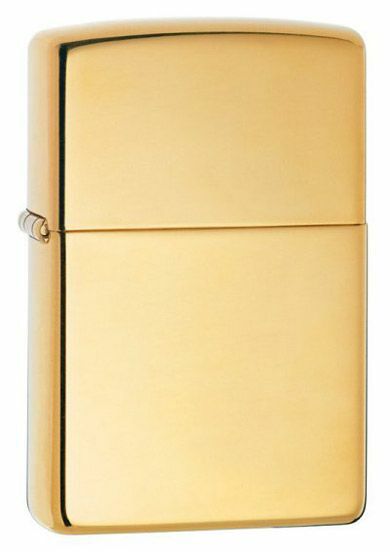 Polished brass Armor Zippo lighter. Plain design. Armor casing is 1.5 times thicker than standard casing.